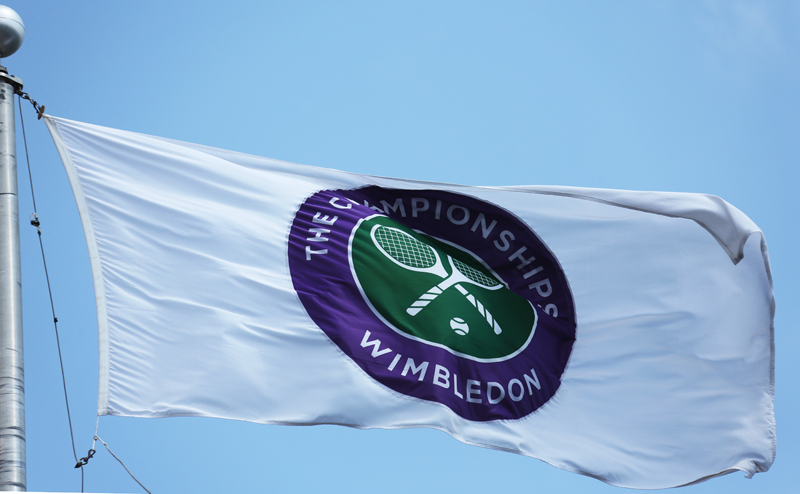 Sport and style come together at this classic British event. 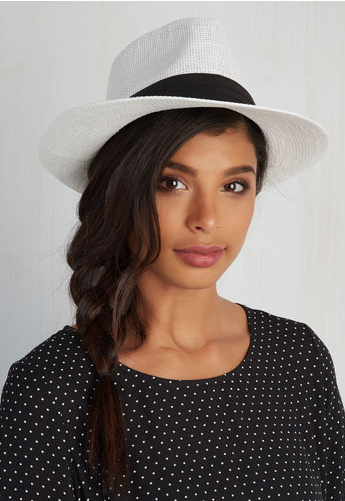 An instant classic that won’t go out of style. This is a special limited edition of our ever popular Galapagos in summery colours for your trips to the beach, swimming pool or picnic. The Galapagos is a duffel bag made in Italian pebble grain leather, it has an inside zipped pocket, 2 small external pockets and an internal large storage place. 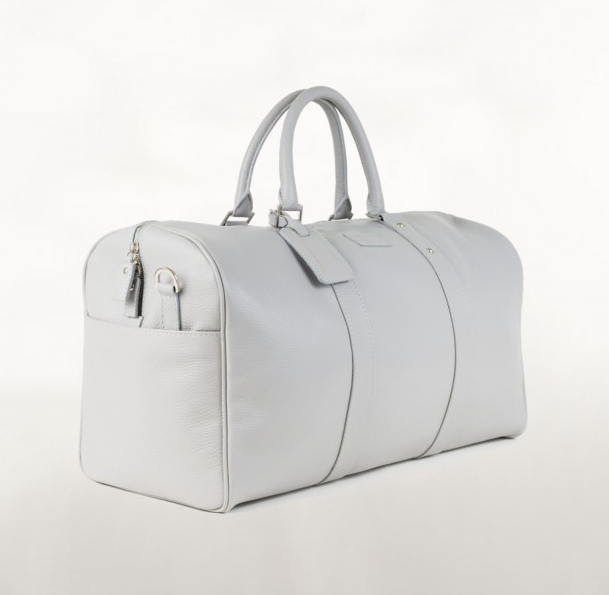 Its width of 23cm made it generous, discreet, and convenient, perfect for your weekends and professional travels. 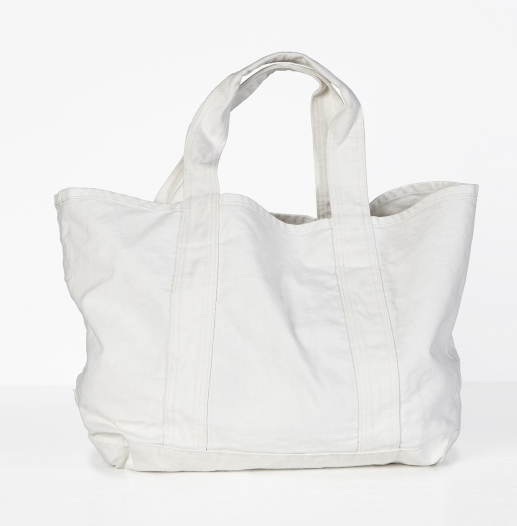 It also includes a removable leather shoulder strap. 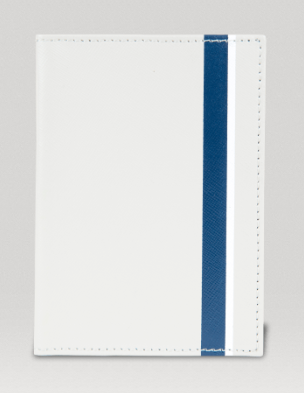 Passport holder made in Italian Saffiano leather which also includes storage for three cards. Long slip dress. Self-fabric binding along neck and armholes. Back neckline is lower than front neckline. Single folded edge bottom hem with coverstitch details. Bra-friendly. One of our best and most delicious cookies! 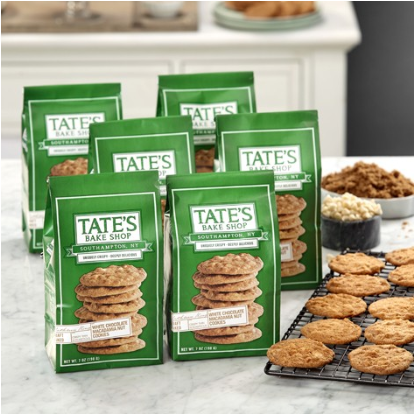 Straight from the Long Island, New York bakery we call home, these white chocolate macadamia nut cookies combine sweet, mouthwatering white chocolate with delectable macadamia nuts, baked into a thin, crisp cookie that’s full of buttery goodness! If this dress is a dream, we don’t wanna wake up. Gauzy flowy textures are undercut with a deep-V and shoulder cut-outs, so there’s a hint of realness mixed in with those angel vibes. Get ready to throw your hands in the air and sway, sway, sway. Stash your essentials in the easy-access front pockets-tassels make all those zippers a cinch to pull. 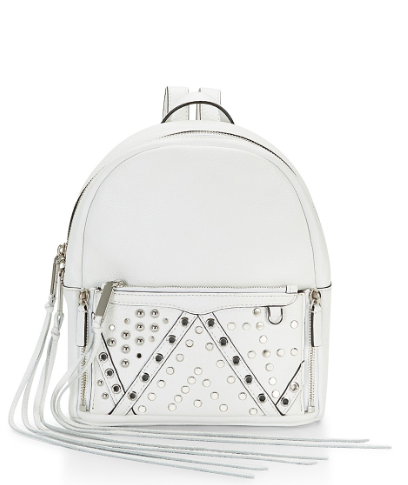 Studs, grommets and exposed zippers reveal your inner bad girl. 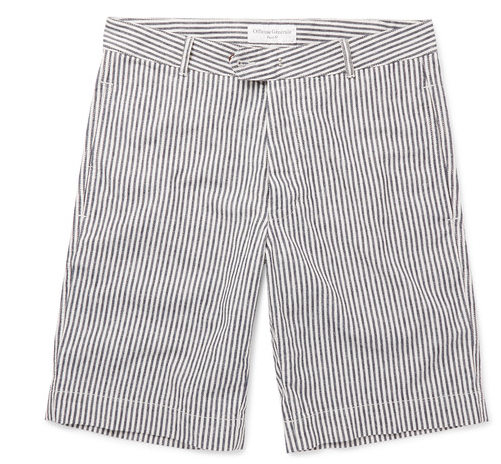 Officine Generale‘s shorts are made from a remarkably lightweight blend of linen and cotton. Woven with distinctive navy and white stripes, this trim-fitting pair is a smart take on a nautical-inspired designs. 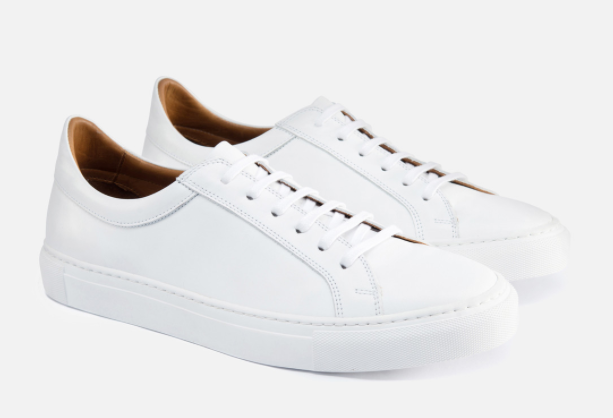 Wear them with simple tees and sporty hoodies. Shown here with a Maison Margiela sweatshirt and T-shirt, Officine Generale T-shirt and Beams sneakers. Aviator-style sunglasses are always a slick choice, and Thom Browne‘s version feels particularly contemporary and cool. Made from lightweight silver-tone metal and grey acetate, they’re designed with a double brow bar and have flash-mirrored lenses. Red, navy and white temple tips finish them off with a discreet nod to the label’s signature motif.